There’s been many a critic of late arguing that nostalgia is exclusively rose tinted, looking back at only the good parts of a previous time, neglecting to remember the lesser parts to be convinced it was all so much better ‘back in the day’ and that we’d be better off in that time again. But to that we say: piffle. And double piffle. Because when the fondest memories still remain timeless, and when the stars from that time who’ve enjoyed long careers can still rock it with the best of them, who’s to say they have to be exclusively tied to nostalgia? 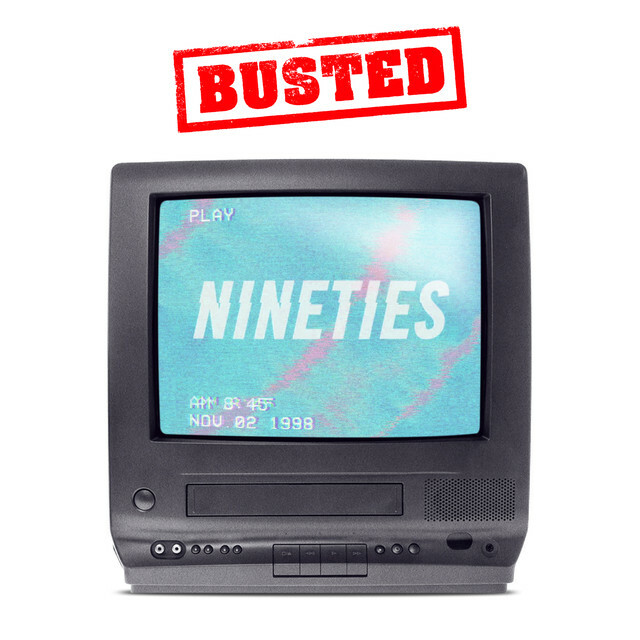 Busted’s first single off their fourth studio album, and follow-up to 2016’s comeback album ‘Night Driver’ is at once a hark back to their musical past, even down to the use of their original logo, as well as a thrashingly good ring in to their future. It bridges the gap neatly between the two records, anyhow. 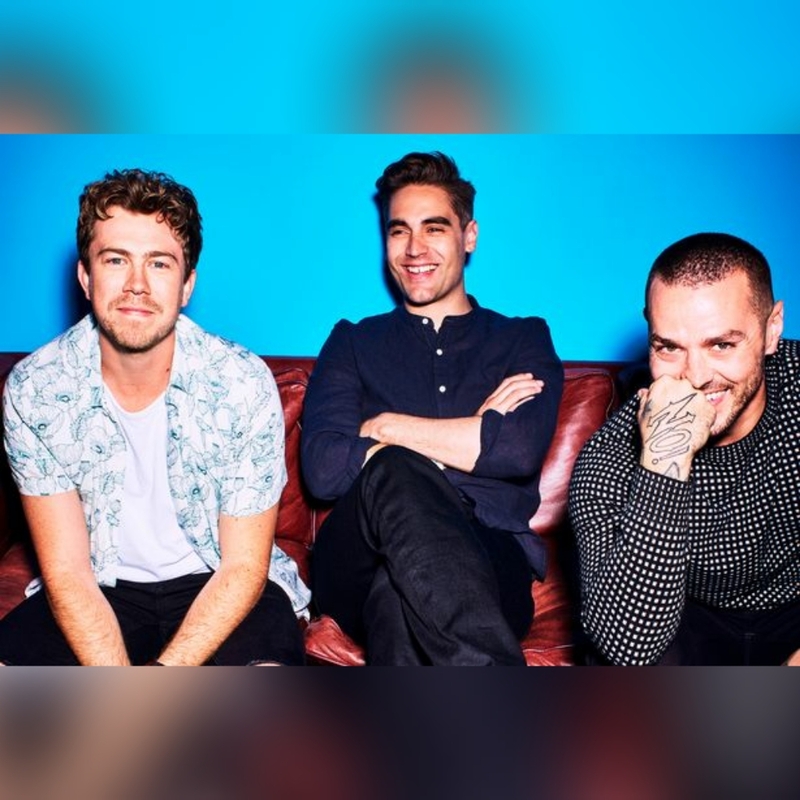 James Bourne, Charlie Simpson and Matt Willis’ ear for an epic chorus and earworm melody hasn’t been lost, nor has their knack for an unconventional lyrical idea in a great pop song. Only they would sing about Hypercolour T-shirts and bunking off school to watch The Goonies and absolutely pull it off. They say it’s the kind of record they’d make in 2018. On this basis, we’re happy to agree with them.